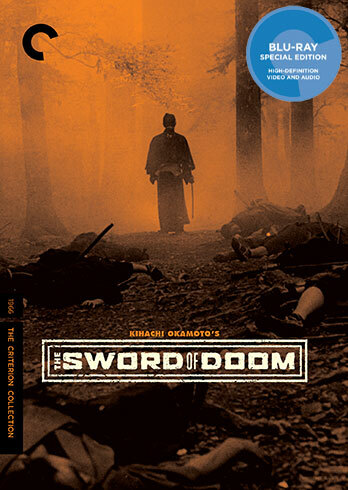 Tatsuya Nakadai and Toshiro Mifune star in the story of a wandering samurai who exists in a maelstrom of violence. A gifted swordsman—plying his trade during the turbulent final days of Shogunate rule—Ryunosuke kills without remorse, without mercy. It’s a way of life that leads to madness. This is an unforgettable, unforgiving dissection of the imbalanced relationship between a haughty fashion designer (Margit Carstensen) and a beautiful but icy ingenue (Hanna Schygulla). A work of memory and imagination, Maddin’s film burrows into what the filmmaker calls “the heart of the heart” of the continent, conjuring a city as delightful as it is fearsome, populated by sleepwalkers and hockey aficionados. A mix of the witty and the utterly absurd, The Palm Beach Story is a high watermark of Sturges’s brand of physical comedy and verbal repartee, featuring sparkling performances.